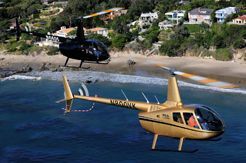 Established in 1990, Orbic Helicopters, located at the Camarillo Airport (KCMA) in beautiful Southern California, is your full-service helicopter company! 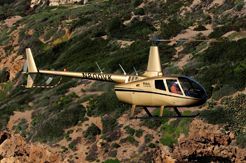 We offer the highest quality helicopter flight instruction, from your private pilot’s license all the way to fulfilling your dream of becoming a helicopter flight instructor. We also offer instruction for your instrument rating, certified flight instrument instructor, and advanced training for different maneuvers including full touch down auto-rotations. 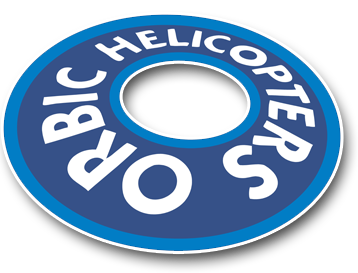 Orbic Helicopters is also a Robinson Helicopter Factory Authorized Sales and Service Center. 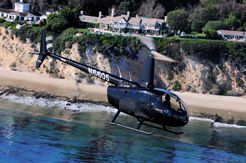 Our many years of experience make us invaluable when considering the purchase of a Robinson Helicopter. We can also maintain your helicopter once you’ve made the purchase! Our maintenance department specializes in the routine maintenance of your helicopter through to the complete overhaul of your Robinson. Call us today for more information!